​ Specializing in fixing your vehicle. ​Blue Ridge Automotive is committed to excellence in automotive service. Our primary goal is to provide excellent customer service and an honest evaluation of your vehicles. We believe that by providing the highest level of customer service we will build lasting relationships for years to come. Our friendly and knowledgeable team is here to provide you with the best in quality car care and personalized attention. We perform your auto repairs and maintenance services right the first time, saving your time and money. We work on all makes and models of vehicles. 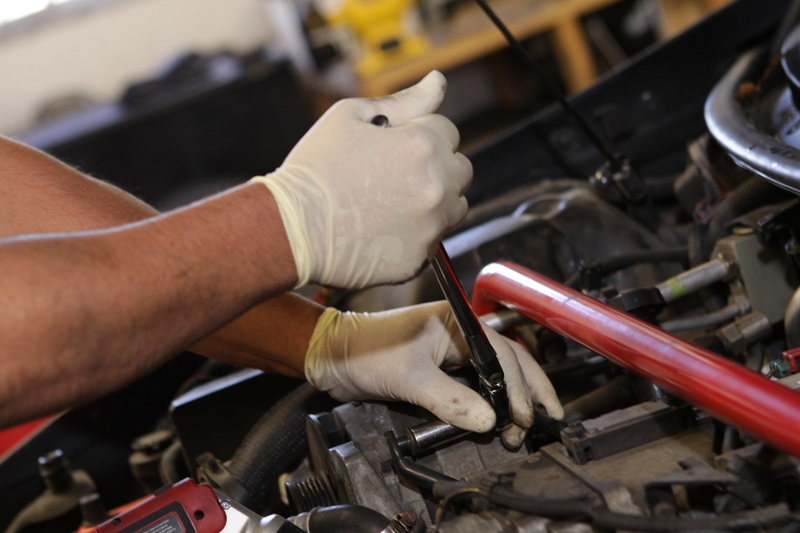 You can feel confident that our knowledgeable team is prepared to handle your vehicle’s maintenance needs. Our expert technicians stay abreast of all new technologies and innovations. 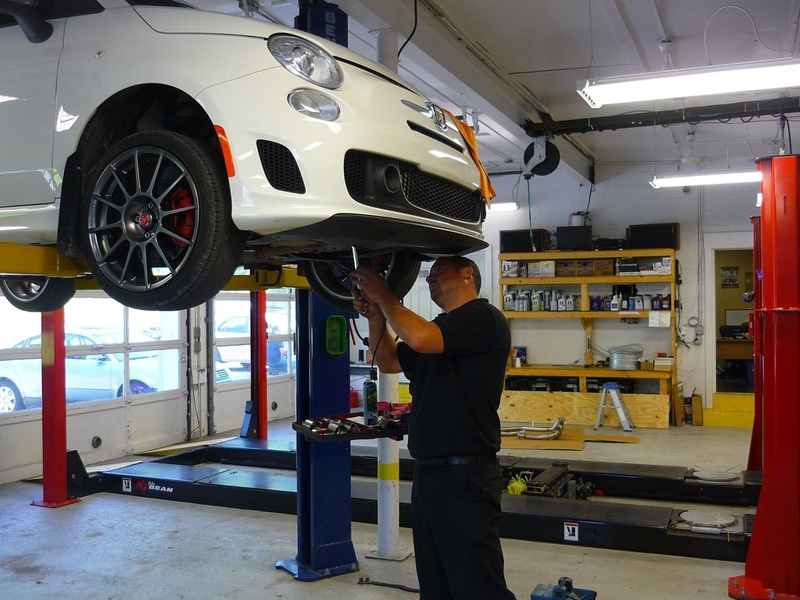 We use state-of-the-art diagnostic equipment to evaluate your vehicle condition. If you are searching for an auto repair team that you can trust, look no further than Blue Ridge Automotive in Brunswick, MD. ​Thanks for spectacular service! You guys rock!! ​The service is excellent, and it's refreshing to see a shop that pays attention to details!